"Your makeup looks exactly like when we left the house", a friend of mine said with a slightly bothered voice and a sigh on our way home from the nightclub. "Skindinavia! ", I shouted from the backseat. Have you heard about it? Or have you got your own favourite setting spray? If so, please do leave a comment and tell me about it! 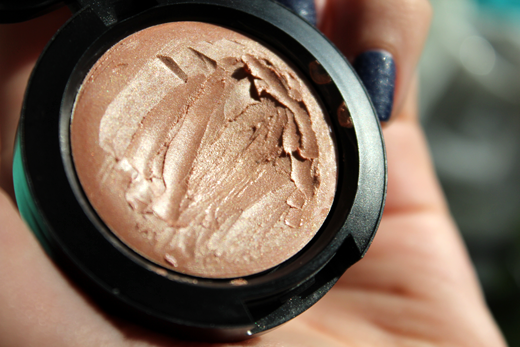 Let's talk about Skindinavia. I had been hearing and reading about it from makeup artists and beauty lovers around the globe - from beauty bloggers to an artist loving to use in on Lady Gaga for her shows. So, as I was searching for a great setting spray for my clients, naturally, I had to try it. I purchased the original, the one for oil control and the bridal. Do I notice any difference between the three? They're all cruelty, oil, paraben and sulfate-free and all three photograh well but the main difference and the one tip I have is that if you already have dry or combinated skin then (judging from my own experience) don't go for the Oil Control spray simply because you might get warm on the dancefloor or it feel it's better to go "all in" and buy the strongest one right away. I have combinated skin and noticed my skin was mysteriously getting dryer and remembered I had used the spray for oily skin the last 3 times I used any of them (for that dance floor reason I mentioned) and even though it did keep the shine away, my skin did not appreciate it. When using the original one though, my skin have no complaints. But if you do have very oily skin then I strongly recommend trying the setting spray for oil control as it really does help to absorb and reduce the oil reaching the surface. "The makeup looked the same all day and night! 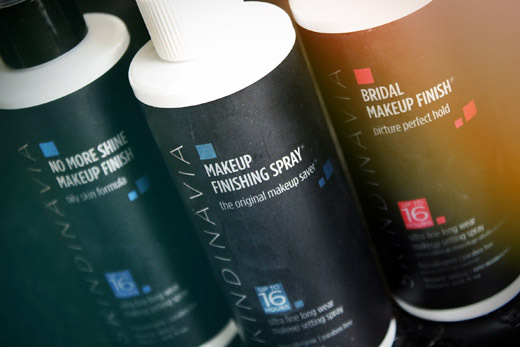 ", one of the first brides I dolled up after adding the spray to my kit last summer told me. Now, it's important to remember that how long your makeup wears depends on more than just one factor - the weather, what you're doing that day, the state of your skin that particular day and of course the quality of your makeup. 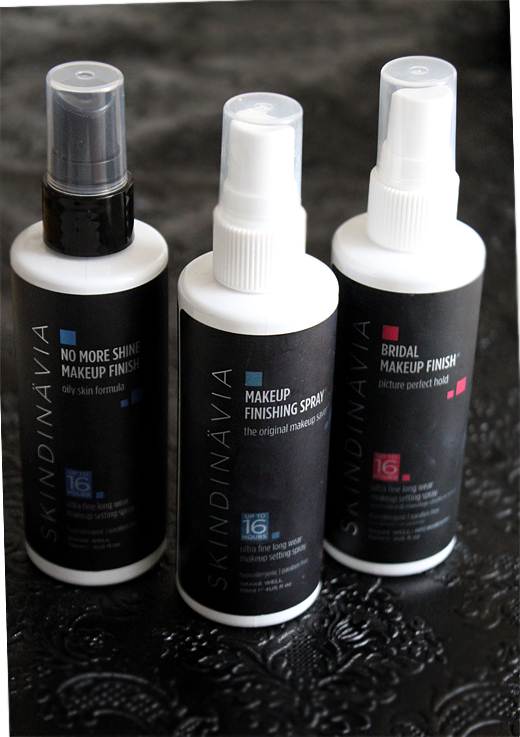 And although using the right makeup products is key to a good bridal makeup - and makeup in general - it turns out a good setting spray like Skindinavia does affect the longetivity by a couple of hours and allows me to do less touch-ups. Needless to say it has become a must-have in my kit. I love it! Would I repurchase? Definitely! Who would I recommend it to? 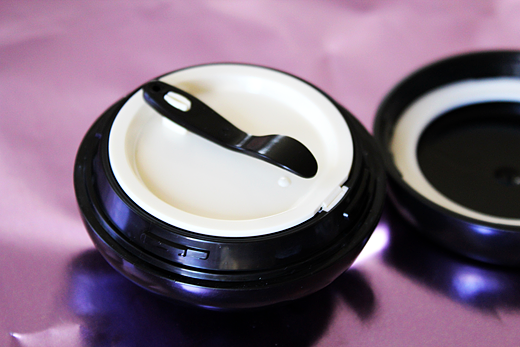 Because of the fact that it is a bit drying I wouldn't use any of them on very dry skin but I'd say anyone with normal, combinated or oily skin could benefit from these and if you have normal or combinated skin like me, the original makeup saver will be good enough. You can find the setting sprays here. An extra plus for the great customer service! Well, at least that's what one of the make-up artists from the Selfridge Illamasqua counter told me when visiting a couple of weeks back but I would most definitely see why if it turned out to be true. I had been really curious about Hydra Veil since the release (and honestly a lot because of just the name itself.. haha) and I'm so happy I decided to buy it. 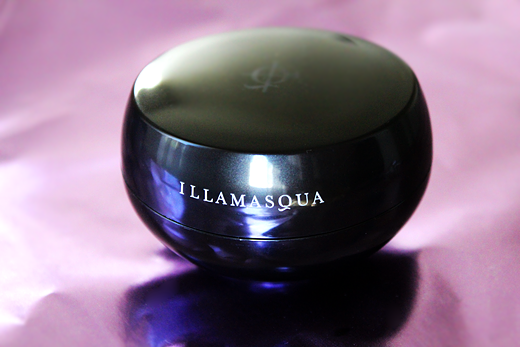 It's an instantly rehydrating gel which is also said to provide the optimal base for your make-up. If you have very dry skin and you feel like you're missing that moist, dewy look then I really would recommend trying this. 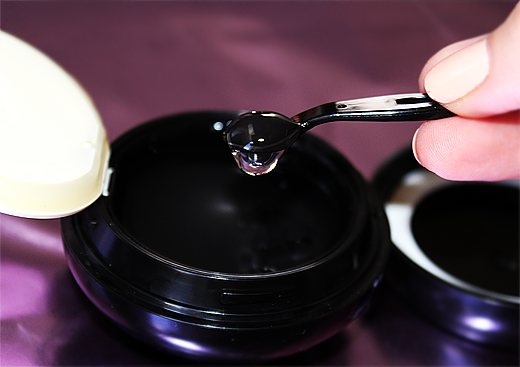 My experience is that it really does add moist to your skin and it does work very well as a makeup base due to the kind of sticky texture it leaves on your skin - and you don't need a lot of product. Happy to say it's one of the products that works just as well as I had imagined! 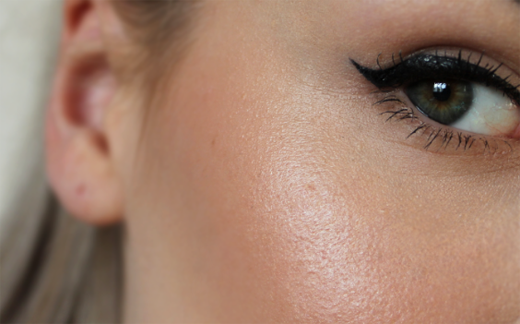 And for the make-up artists reading this; it's a dream using as a base on a dry-skin bride! P.S. Keeping it in your refrigerator is a little bit of heaven on hungover days. Wonderfully cooling and an insant refresher! 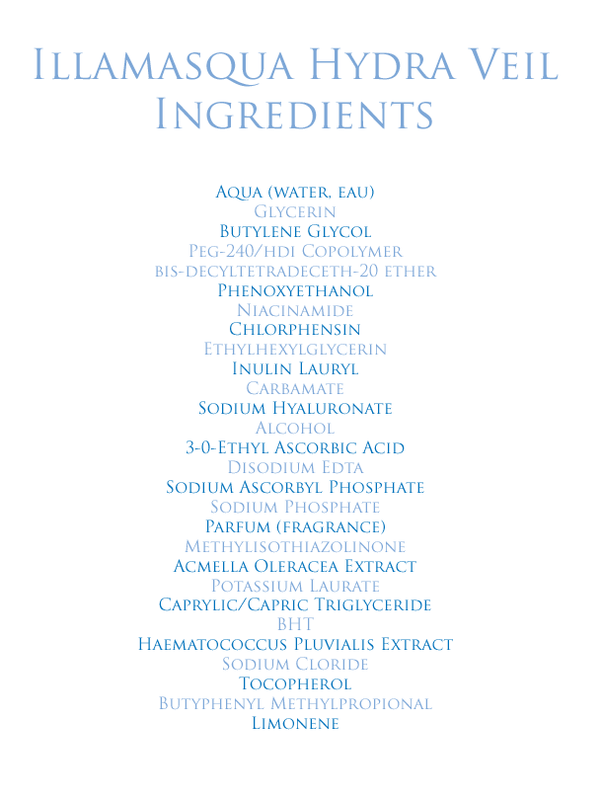 If you're keen on taking a look at the ingredients list, I've written it down for you to inspect HERE.